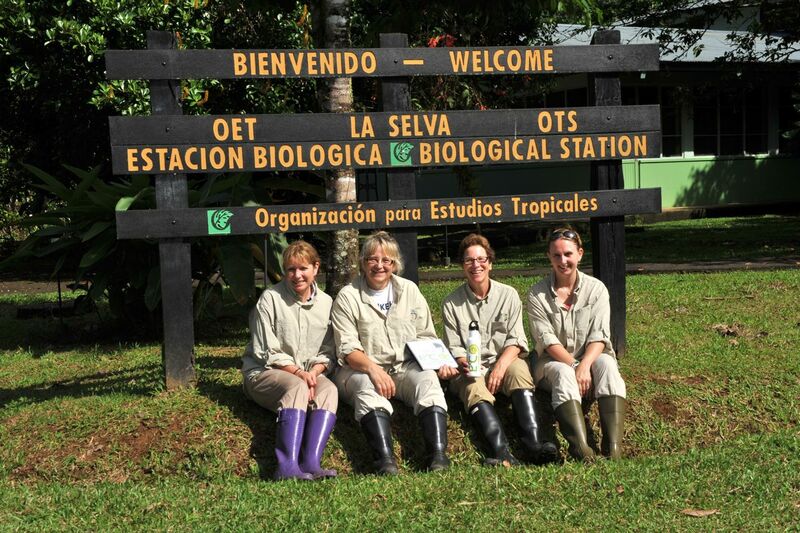 WASHINGTON, Aug. 2, 2012 -- Sixteen teachers from across the U.S. completed the inaugural ECO Classroom course, a ground-breaking professional development program set in Costa Rica for U. S. public middle and high school science teachers. 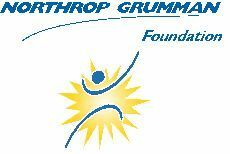 The Northrop Grumman Foundation, in collaboration with Conservation International, created the innovative program designed to promote science, technology, engineering and mathematics (STEM) education. A photo library chronicling the experience can be found here: http://www.facebook.com/#!/media/set/?set=a.10150957941810975.416340.90319605974&type=3 . Four teams of four teachers traveled to Conservation International's Tropical Ecology Assessment and Monitoring (TEAM) Network ( http://www.teamnetwork.org/en/about ) Volcan Barva site in the Sarapiqui region of Costa Rica. 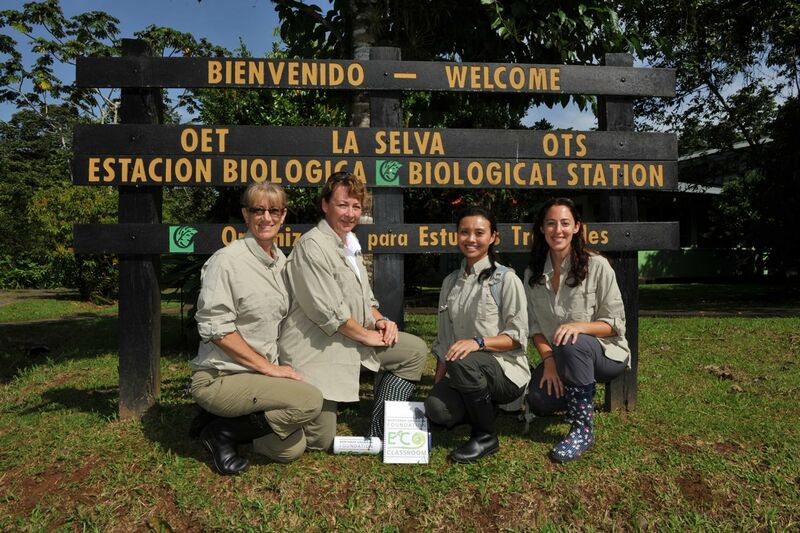 For two weeks beginning July 8, the teachers learned how to use TEAM scientific protocols to capture firsthand field collection of biodiversity and climate data. 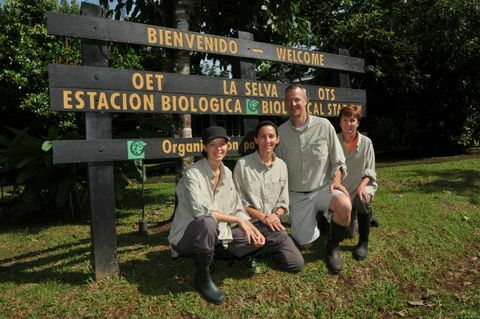 The teams hiked through the rainforest and up around a volcano, climbed tall canopy towers and suspension bridges, and visited ecologically sustainable farms and cooperatives. Through it all, the teachers studied and photographed native plants, insects, reptiles, birds and mammals, and learned about sustainable farming practices and the successful application of ecological conservation at several sites around the region. In addition, they designed and performed their own experiments, and will conduct parallel research in their regular classrooms during the upcoming school year. 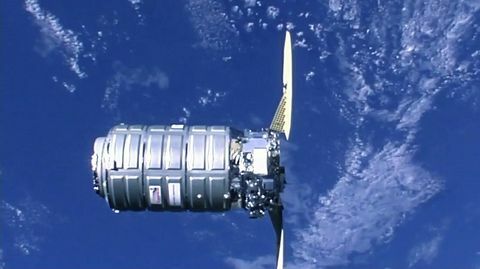 "The Northrop Grumman Foundation has been developing programs to inspire science teachers for many years now," said Sandra Evers-Manly, president of the Northrop Grumman Foundation. 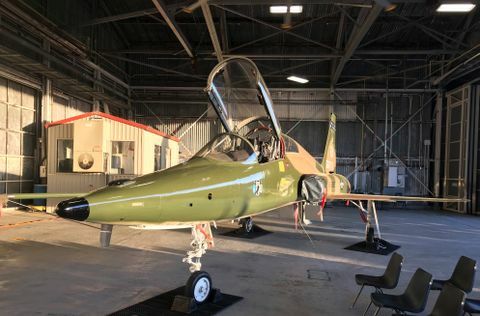 "We have turned our focus to the environmental sciences in recognition of the importance of international environmental sustainability to the health and security of future generations. We believe that providing this hands-on environmental experience to science teachers will give them insight and inspiration that they can pass on to their students." 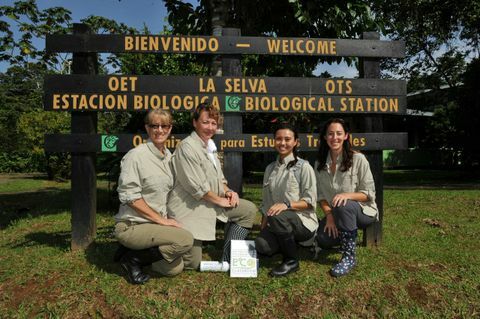 "We are delighted that these 16 teachers had the opportunity to visit our TEAM site in Costa Rica to learn firsthand field data collection methods," said Sandy Andelman, vice president at Conservation International. "We believe that supporting professional development opportunities for teachers will have an impact on engaging students in the science, technology, engineering and mathematics fields. We expect this program will help cultivate the next generation of environmental stewards." 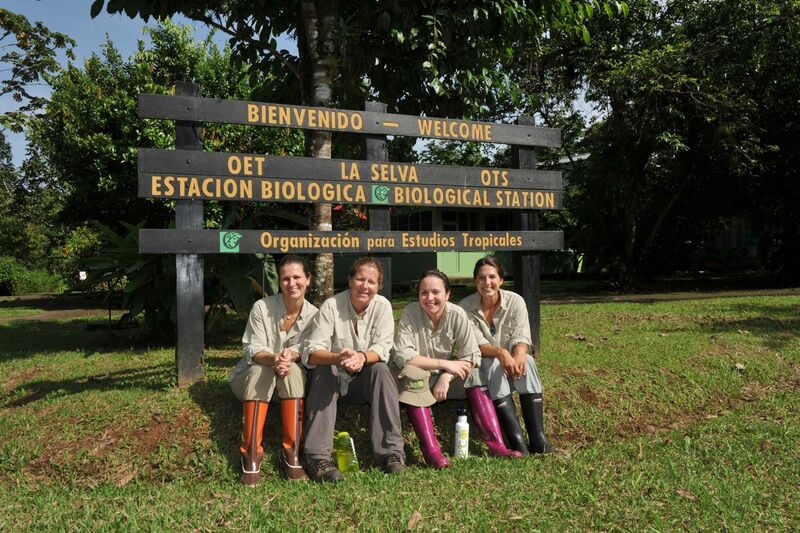 The goal of ECO Classroom is to help teachers inspire students to pursue science and technical careers to become the next generation of environmental scientists. 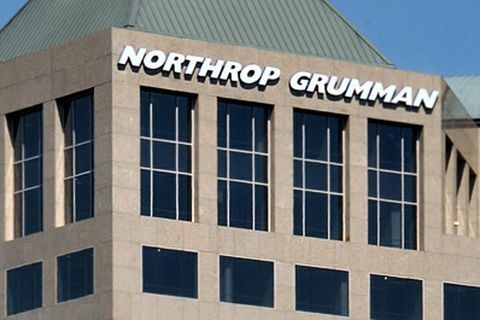 To learn more about the program or apply for subsequent programs, visit www.northropgrumman.com/ecoclassroom . Building upon a strong foundation of science, partnership and field demonstration, Conservation International (CI) empowers societies to responsibly and sustainably care for nature, our global biodiversity, for the long term well-being of people. Founded in 1987 and marking its 25th anniversary in 2012, CI has headquarters in the Washington, D.C., area, and 900 employees working in nearly 30 countries on four continents, plus 1,000-plus partners around the world. For more information, please visit www.conservation.org , Facebook or Twitter .